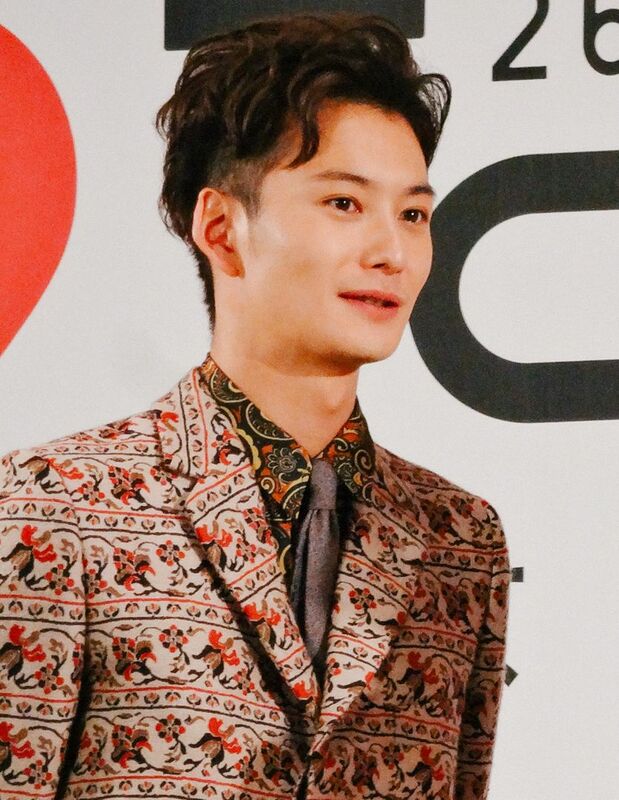 Masaki Okada (岡田 将生 Okada Masaki, born August 15, 1989 in Tokyo) is a Japanese actor. He is best known for his roles as Sekime Kyogo in the drama Hanazakari no Kimitachi e and as Takuma Kakinouchi in the 2009 film I Give My First Love to You. Read more on Wikipedia.